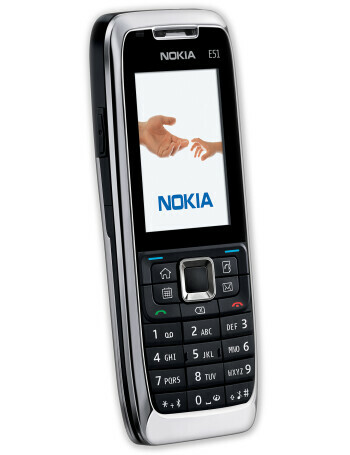 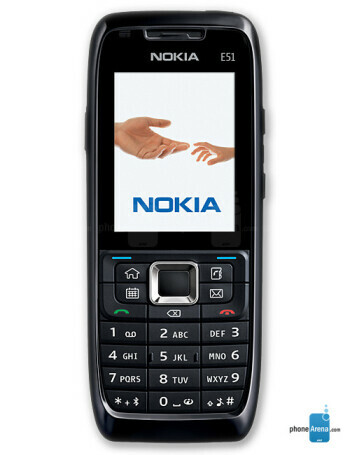 Nokia E51 is the 3G successor of the E50. 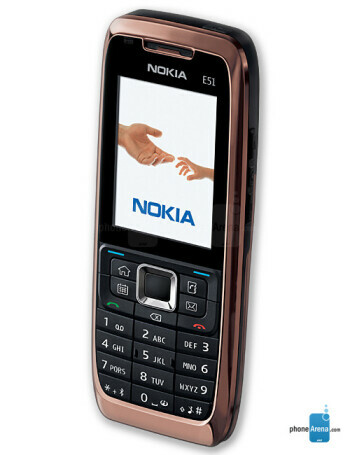 The new phone adds 850/2100 MHz HSDPA to the quad-band GSM which makes it 2G/3.5G capable both in Europe and America. 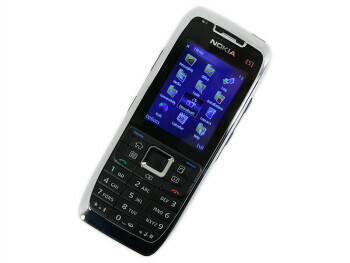 Other improvements over the previous model include support for Wireless LAN (WiFi) and newer Symbian 9.2.